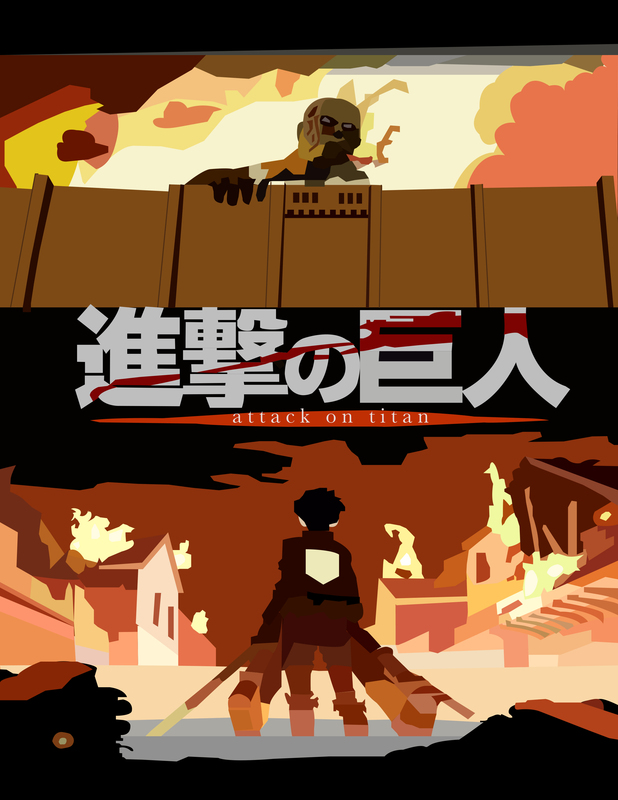 Attack on Titan - Adobe Illustrator. I made this for a friend a couple months ago with Adobe Illustrator.. HD Wallpaper and background images in the Shingeki no Kyojin (Attack on titan) club tagged: photo attack on titan adobe illustrator fan art. This Shingeki no Kyojin (Attack on titan) fan art contains anime, comic book, manga, and cartoon. There might also be multiplex.